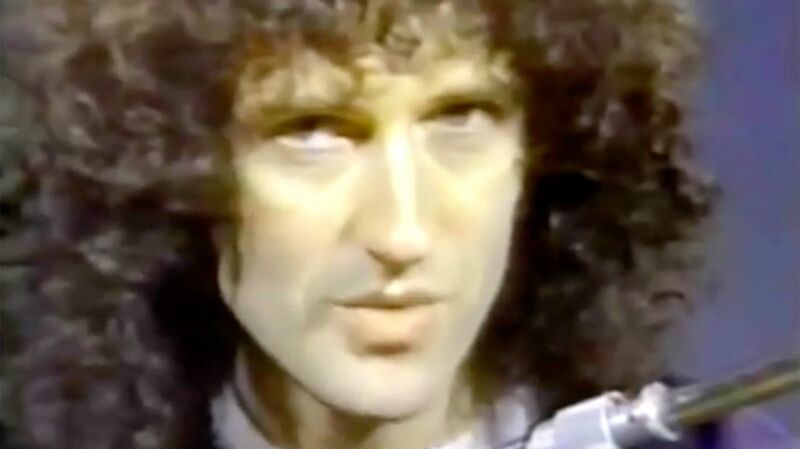 Here's one for the guitar geeks—a 1984 video featuring Brian May, the guitarist from Queen. May starts out introducing "Red Special," the guitar he built himself (and still plays), then dives into 40 minutes of technical detail on how he plays various licks and solos from Queen songs. This is pretty geeky, but invaluable for guitarists, and fun to see May's quiet demeanor and intelligence (incidentally, he's also an astrophysicist in addition to a guitarist). If you don't want to watch the whole 40 minutes, check out 33:33, when he plays the "Crazy Little Thing Called Love" lick. Awesome.